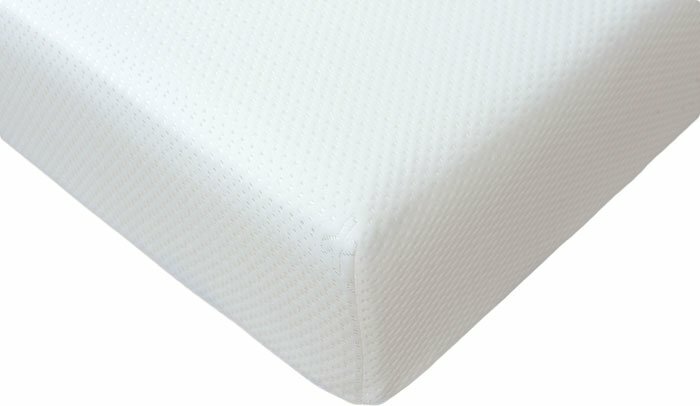 The Memory Foam 10000 Mattress is made from unique upper layer of high density visco-elastic polymer gel. Originally designed for NASA missions, it is soft and pliable following the outline of your body perfectly. Memory foam 10000 mattress provides the best possible support to your body spine allowing your body to immediately find the best possible sleeping position. This mattress does exactly what it says on the tin. Nice and comfy thick memory foam. Others out there dont come with covers so make sure you check! This one does and it makes all the difference. It feels that the mattress is well designed. Super smashing great service. Fab mattress, I wish I bought this much earlier, could have saved me from a lot of struggle. Arrived promptly. I can now wake up feeling relaxed and full of energy. This mattress is like a dream! Highly recommended company.